An unexpected death away from home is a situation that can make it difficult to consider ways to reduce the cost of the funeral. The best way to limit the cost of the funeral is to contact the funeral home in the area where the funeral service and burial will be. Please call Kohn Funeral Home first toll free at (855) 662-6165 or locally at (618) 662-6165. You may call us day or night. Then, we will make all the necessary arrangements to move the deceased to a local funeral home for embalming and preparation for return to their home state. You will need to provide us with some basic information; then call upon your return to set up an arrangement conference. We can organize the funeral in this way only if the death occurs in one of the contiguous 48 states, and you must call us direct so we can engage our representatives where the death occurred. We must contact the funeral firm at the place of death, so please do not contact the local funeral home. We pay most of the normal out-of-town costs except cash advances. 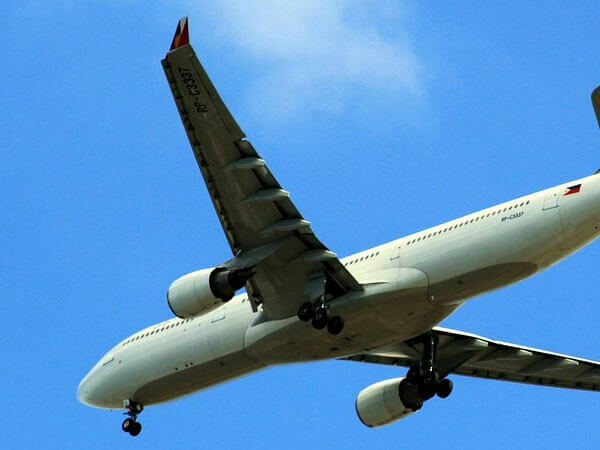 These charges include removal service, standard embalming, transfer of the remains to the airport, outer transfer contains, all documents for transfer and burial, out-of-town funeral facilities, professional staff, and service charges. The only additional costs you will incur are the transportations and transfer of the remains to the funeral home from the airport. We use a light weight transfer casket and outer container to keep airfare to a minimum. The U.S. Embassy will assist you if a family member dies outside the United States. Please call us immediately when a death occurs abroad; we are well acquainted with the procedures for returning the remains to the United States. Please call us even if you have already engaged the services of funeral home in the area where the death occurred, or if the death occurred outside the contiguous 48 states. We will provide substantial credits for the services provided by others when you select a funeral service from Kohn Funeral Home. 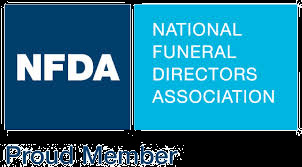 We are members of the National Funeral Directors Association and members in other organizations that provide us with funeral service associates around the world.